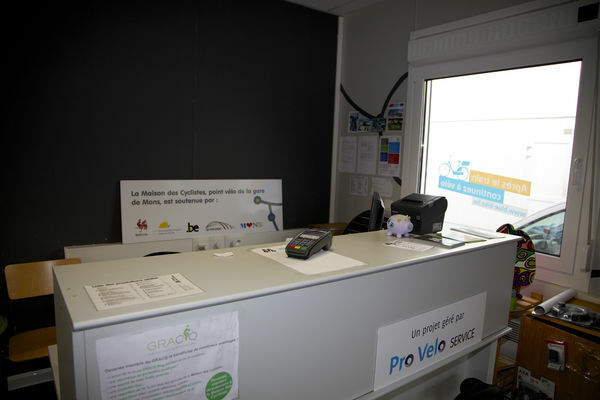 Pro Vélo is a hosting venue. 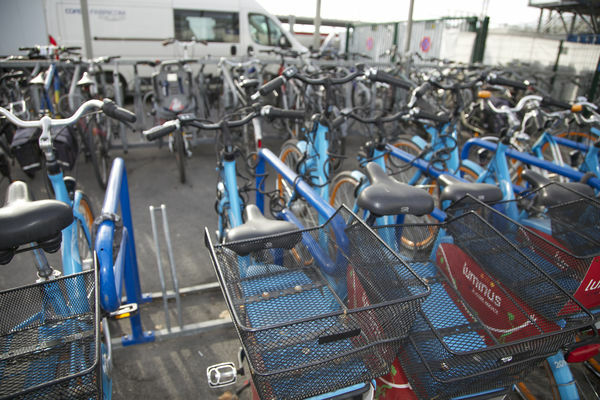 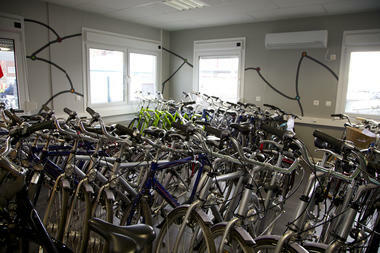 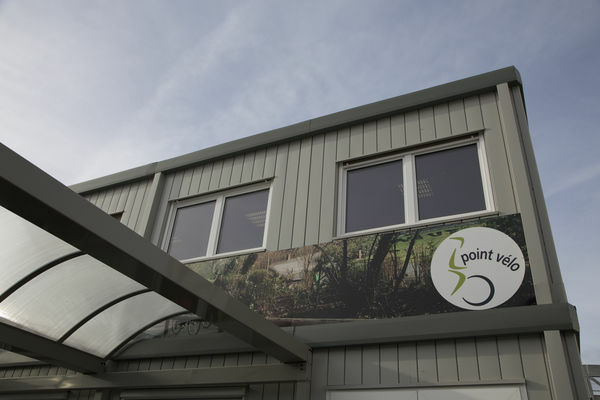 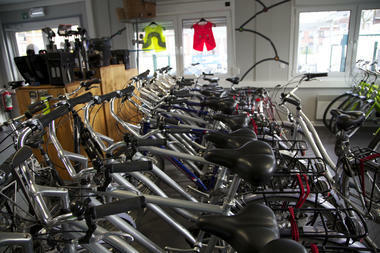 It hosts non-profit organisations which provide information and services to cyclists and prospective cyclists. 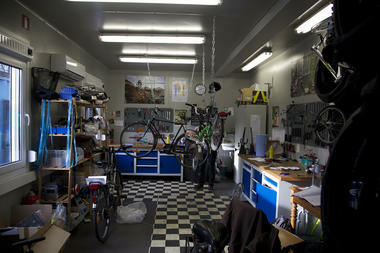 There are four of them in Wallonia and they are managed by Pro Velo Service. 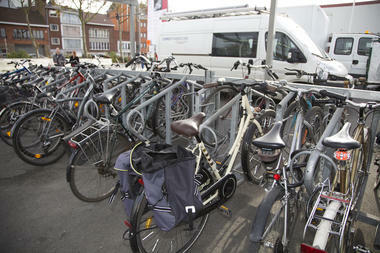 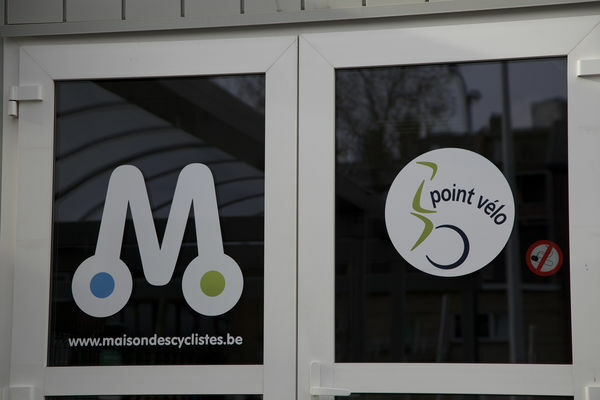 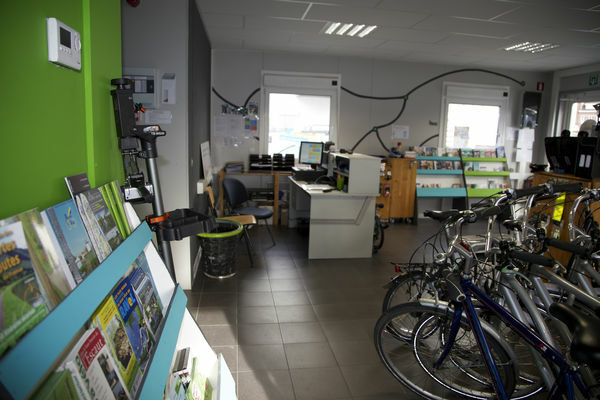 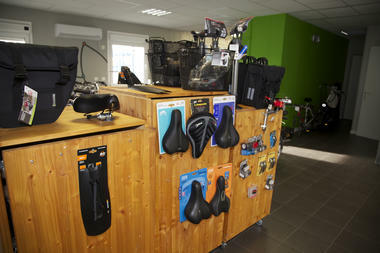 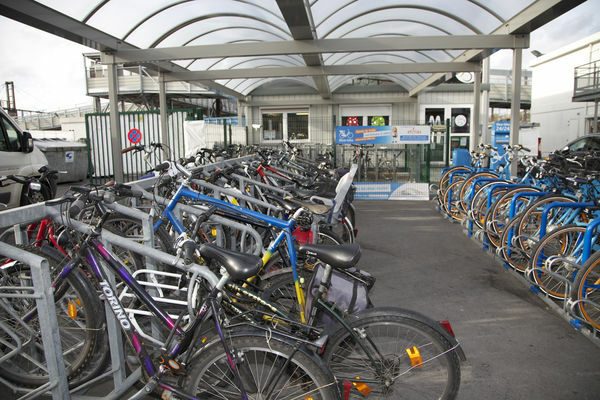 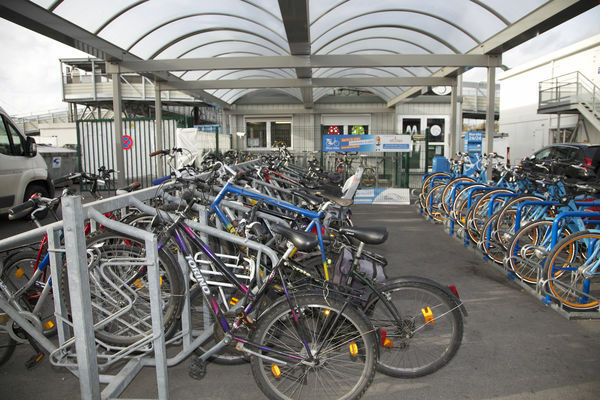 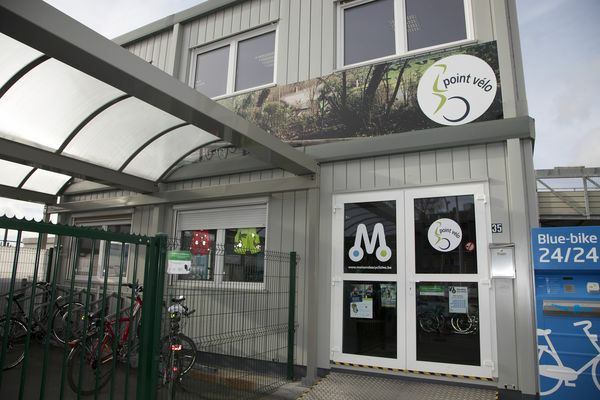 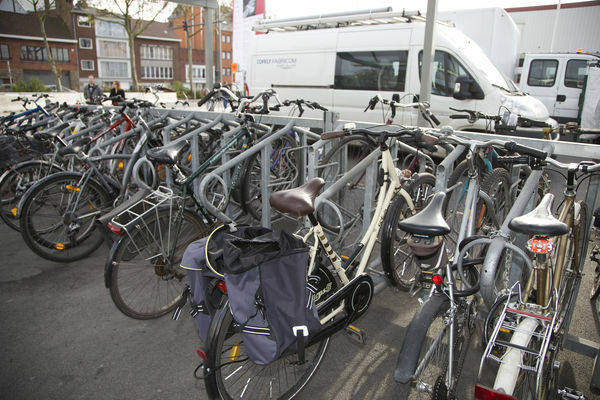 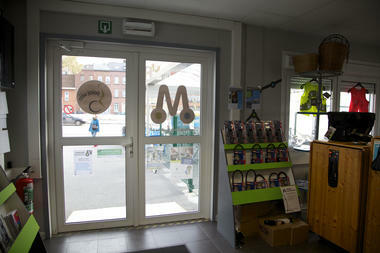 La Maison des Cyclistes in Hainaut is located at Mons train station and is part of the "Point Vélo" network. The objective that staff try to further in Pro Vélo is to assist existing or future cyclists as regards their chosen mode of transport. In them cyclists can get services which make using their chosen method of transport easier – mechanical training, self-service workshops, repairs, etc. 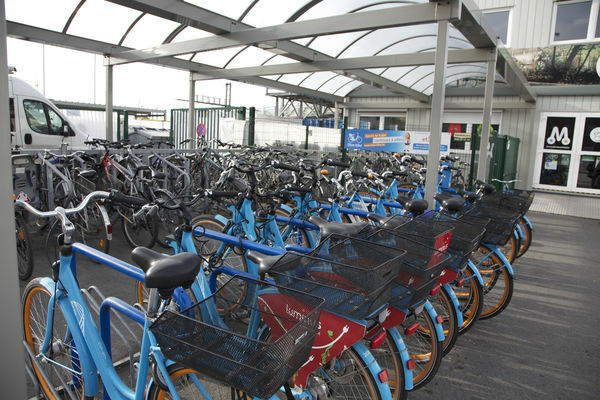 The services that are supplied there also enable support to be given to citizens as regards their decision to change their mode of transport – test rentals, purchasing guides, advice, and so on. 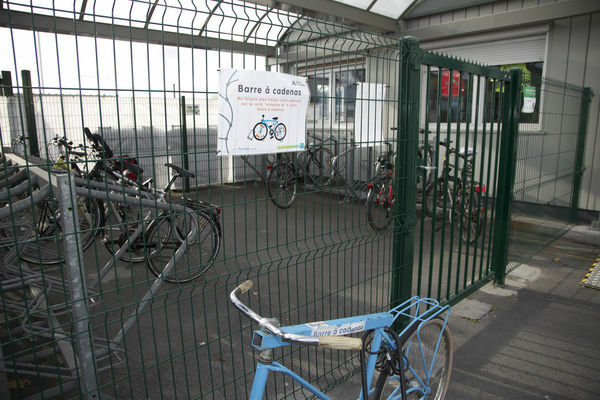 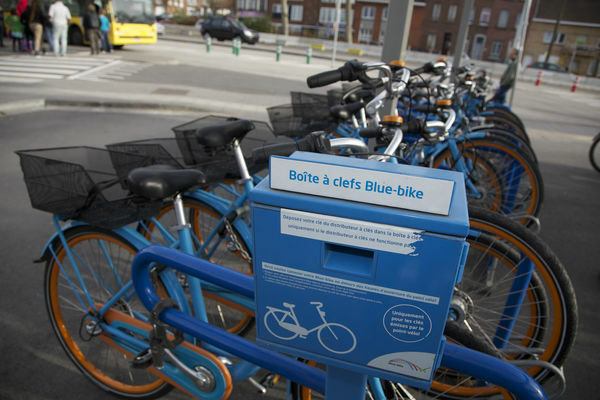 The activities carried on by Maisons des Cyclistes have repercussions at local level but also at regional level.